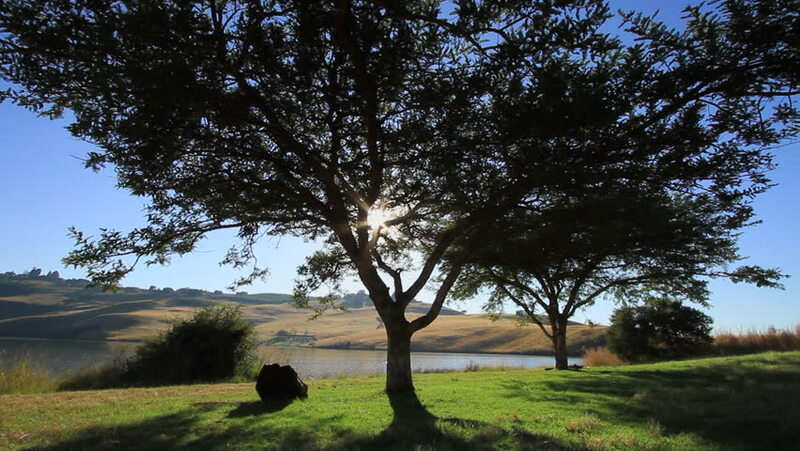 Early morning sun shining through an African Acacia tree at Bell Park Dam in the Drakensberg, South Africa. 4k00:19Cyclist riding in the early morning light/Cyclist riding his bicycle in a park in the early morning light. Shot in 4K at 23.976 fps. 4k00:12A daytime summer establishing shot of the skyline of lower Manhattan and the Freedom Tower as seen from Governors Island.